The Okavango River forms part of one of the largest river systems on the continent, and it drains into the Moremi Game Reserve. This protected part in the eastern section of the Okavango Delta was established in 1963 when Chief Moremi III's widow, who was ruler of the BaTawana people at the time, took steps to conserve the wildlife of this area when concerns grew over the toll that hunting was taking on the animal population. Moremi is just under 5000km2 and covers Chief's Island and much of the eastern section of the delta. Unlike a national park, designating the area as a game reserve meant that the local Baswara (Bushmen) were allowed to live on the land. Although it is not very large, the diversity of wildlife, birdlife and contrast in the landscape makes for an unforgettable visit. Only 30% of the area is land, and the bulk of it is the Okavango Delta. Below is a map of the Moremi Game Reserve. To view a larger Google map, click here. The permanent water of the Okavango Delta attracts large groups of animals, especially during the dry season. There is a seasonal shift in the game between the dry areas around the delta and the delta itself. During the rainy season, the large game moves to the outer areas of the delta where they graze, giving the internal section time to recover. When the season is dry, they move into the delta in search of water and the remaining grazing areas. In the flood period of the delta, they take refuge in the mainland regions of Matsebi Ridge, Chief's Island, and the Moremi Tongue. After both black and white rhino were reintroduced into Moremi Game Reserve, the Okavango Delta has become one of the few safari areas where you can see Africa's Big 5 in the wild. These are a collection of Africa elephant, rhino, Cape Buffalo, African lion and African leopard. And apart from the rhino and lion, the delta is home to other threatened and rare wildlife, including African painted dogs or African wild dogs, cheetah, and 24 threatened species of birds. Moremi Game Reserve is home to the largest group of African painted dog in Botswana, and is important for the survival of the country's 207 000 elephants. You may also spot hyena, kudu, lechwe, crocodile, giraffe, hippo, wildebeest, plains zebra, sable, warthog, baboons, and so much more. In total, the delta has over 450 bird species, 160 different animal species, 155 reptile species, 35 species of amphibians, and about 1500 plant species. Chief's Islandand is the largest of the islands in Moremi Game Reserve and the Okavango Delta, with a length of 70kms and a width of up to 15kms. It was formed when a fault line lifted up land of almost 1000km2, and is the only area in the Okavango that does not flood, and so provides a sanctuary for animals during the flooding months. In the 1970's, Chief Moremi's Royal Hunting Grounds were included into the reserve - the island now known as Chief's Island. 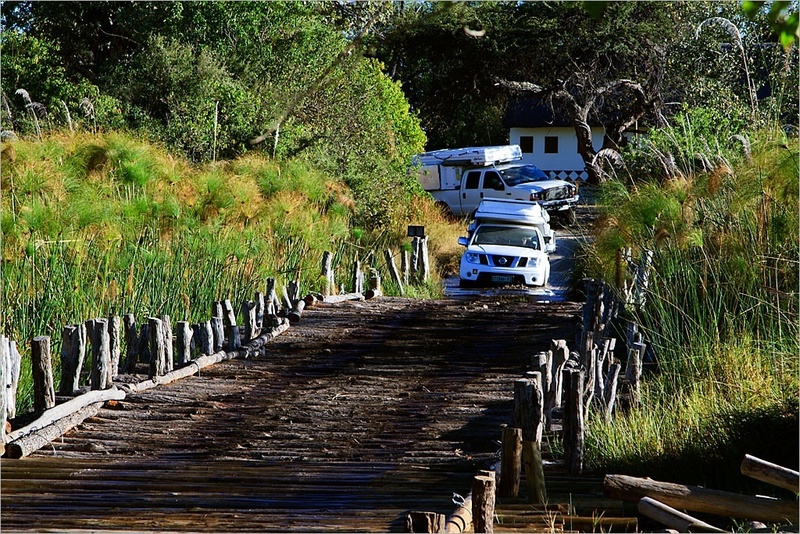 Although part of the Moremi Game Reserve, Chief's Island is actually private, and not accessible to self drivers for exploration. 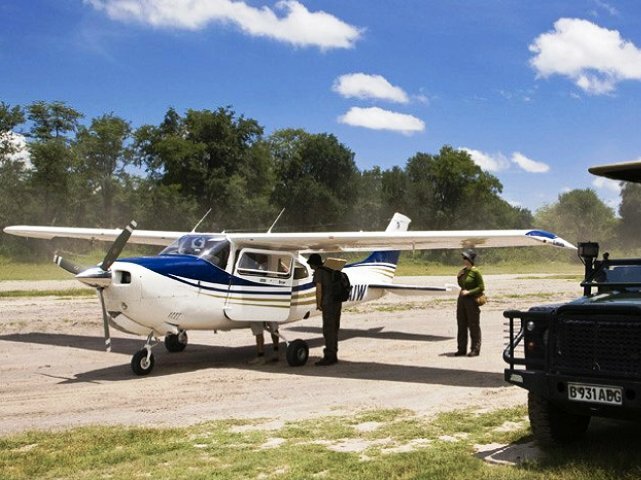 There are a few private camps on the island that are allowed to do daytime and evening drives on the island, and these are only accessible by light aircraft. Chief's Island is where you are most likely to spot the Big 5. The Khwai River area in the north-east near the border with Chobe National Park, is one of the more popular areas, especially with self-drivers. It is a lovely area where tall evergreen trees line the floodplains. 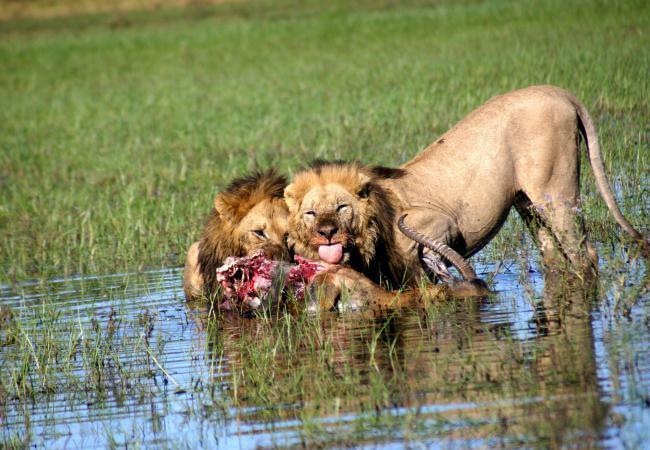 Here, some of the best game viewing in the Okavango can be seen - lion, buffalo, elephant, leopard sightings are good. There is a network of seasonal and permanent roads which run in and out of the reserve, allowing drivers to explore the area along the Khwai River. 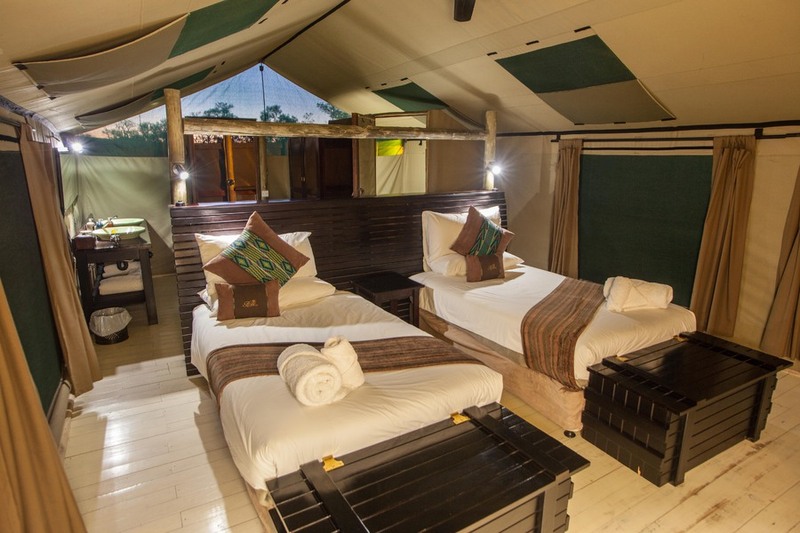 In the Khwai area there are campsites as well as private luxury camps. The Xakanaka Lagoon is located in the western end of the Moremi Tongue, and here, Mopani woodland meets deep waterways and floodplains. It is absolutely beautiful and the game here is amazing. Leopard and cheetah are regularly seen. The antelope density here is amazing, and birdlife includes egrets, herons, storks, buzzards, and kites. Xakanaka also has public campsites as well as a few private safari camps. Self drivers can access this part of the game reserve. Just south of Xakanaka is Third Bridge, which is actually on an island and characterised by plenty of thickets and several large open plains. The area is well suited for mobile camping and boasts fantastic game. Boat trips and camping trips to the surrounding islands can be arranged. The road network has both seasonal and permanent roads, with wood bridges linking the area to other islands. The nearest entrance into Moremi Game Reserve from Maun is at South Gate. This section of Moremi is used by the public and mobile safari operators. It is characterised by forest area, acacia and open area which attract quite a bit of wildlife. Moremi/Mopani Tongue is a triangle of Mopani forest lining a riverine ridge in the south eastern section of the Moremi Game Reserve. 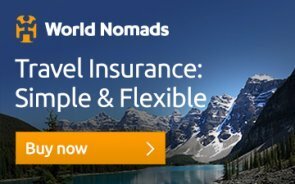 • The Moremi Game Reserve is the only protected area of the Okavango Delta. 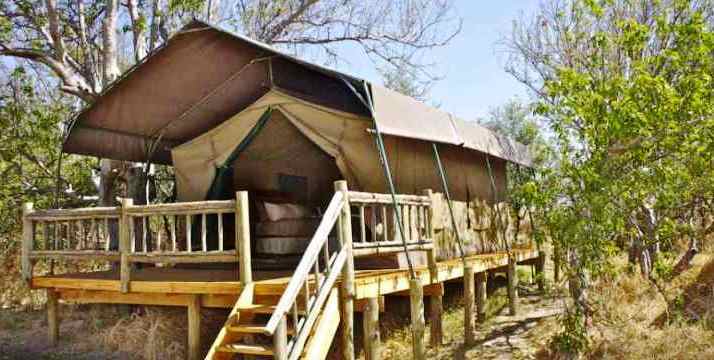 • Moremi Game Reserve has the most diverse habitat and animal populations in Botswana. • Only about 30% of the Reserve is mainland, with the bulk being within the Okavango Delta itself. • Approximately 70% of the islands in the Moremi Game Reserve began as termite mounds. • Chief's Island was the area chosen for the reintroduction of rhino in the wild because it is a suitable habitat and it is remote. Cross-boarder poaching is very unlikely in this area. 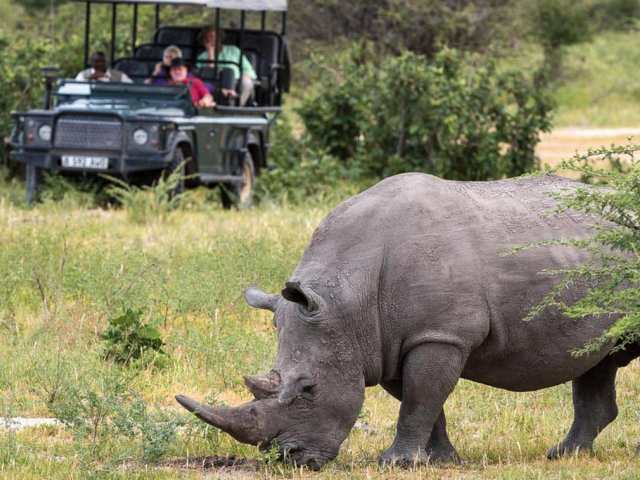 • Moremi is the first game reserve in Africa that was established by local residents. 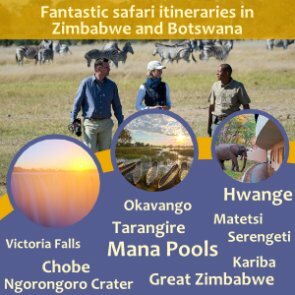 • Although just under 5,000 square kilometres (1,900 sq mi) in extent, it is a surprisingly diverse Reserve, combining Mopani woodland and acacia forests, floodplains and lagoons. 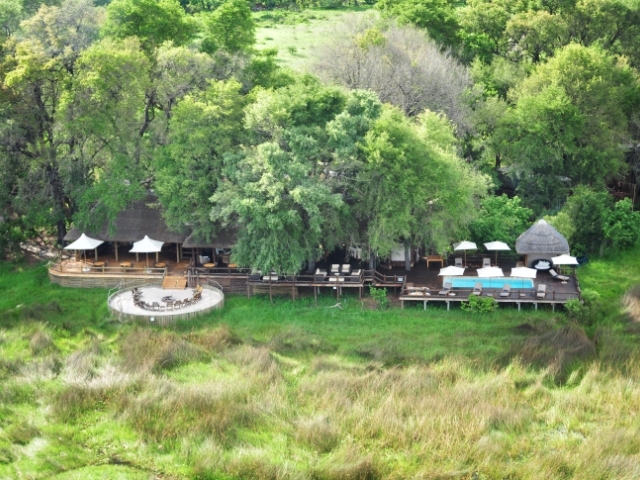 Moremi Game Reserve offers unique safari landscape and an unforgettable experience. 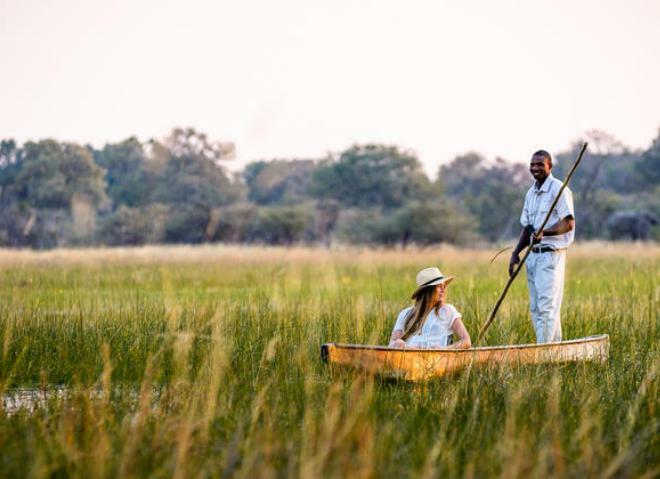 Combine Moremi with a few nights in the Chobe National Park for an all-round Botswana wildlife experience. Contact us to arrange your Botswana holiday. Can't find what you are looking for? Use Google Search to search this website for any term you are looking for. This Quarter we are also giving away a Free Screensaver to Every New Subscriber. 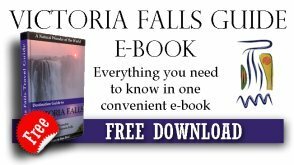 I promise to use it only to send you The Vic Falls Bush Telegraph. Copyright© 2018 Tony and Boo Peel. ALL RIGHTS RESERVED.